Mother's Day is just around the corner and it is the perfect time to show the mother in your life just how much you care. 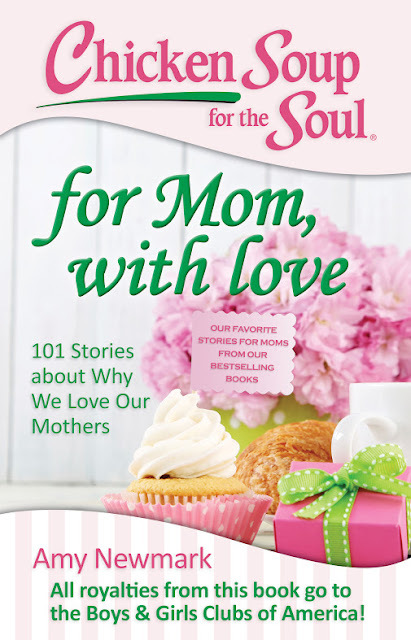 This edition is a celebration of mothers and motherhood. With heartwarming stories by mothers and their children of gratefulness, love, inspiration and even amusement, this book does what we so often fail to do – say “I Love You, Mom”, making it a great gift not just for Mother’s Day, but always.